This product slider can help you to increase conversions and sales of your shop, you can create a carousel with best seller products. 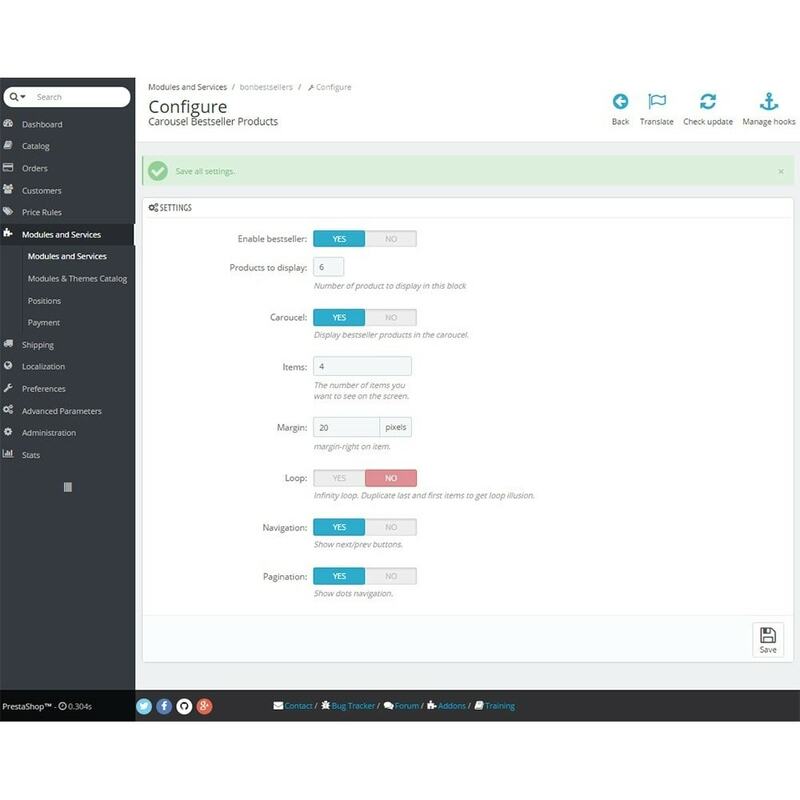 All of your products with this module will display perfectly fine on any devices. It is also touch devices friendly. 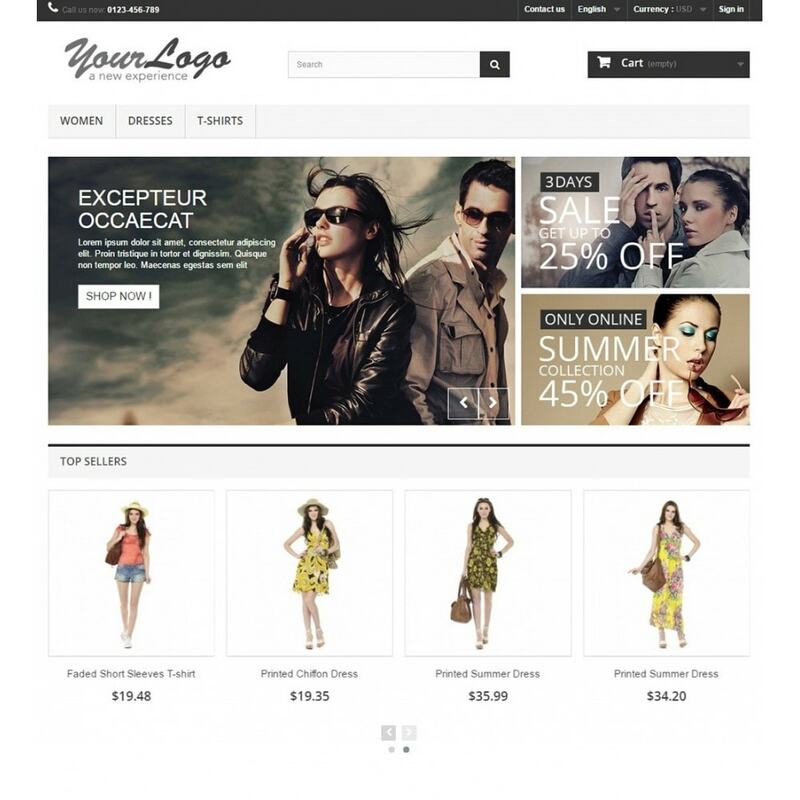 So, your customers from any devices can view your products nicely. Thus, more chances for more sale. 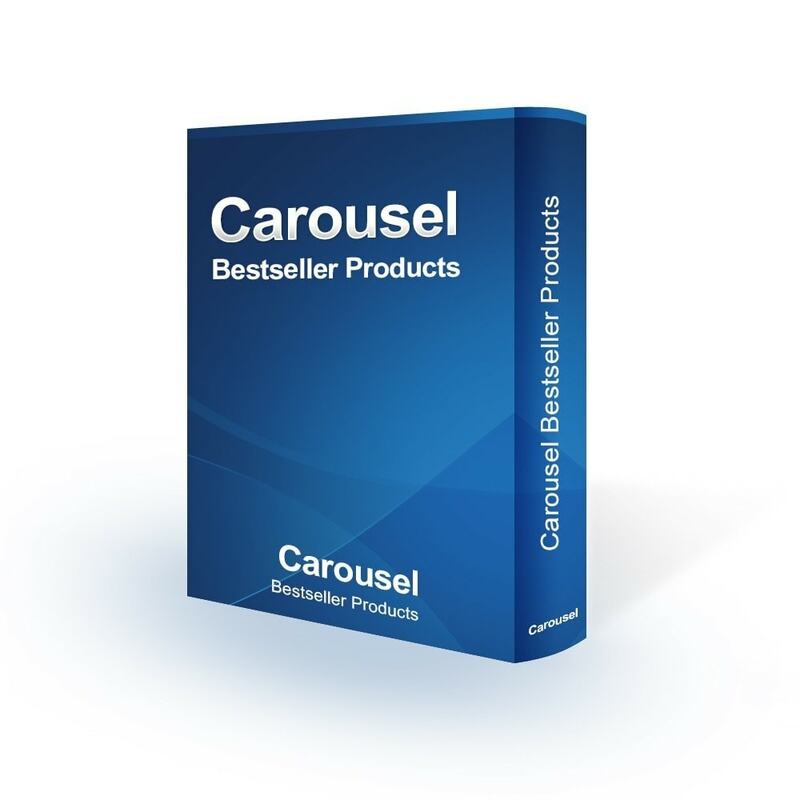 This easy at installation and flexible at configuration module allows you to create attractive Carousel Bestseller Products in a couple of minutes!